The State of Victoria currently boasts the highest vaccination rate for children under five years of age in the country. According to the latest figures from the Australian Immunisation Register, 95.7% of Victorian five-year-olds are fully-vaccinated. The No Jab – No Play requirements will be ‘ramped up’ next month. From 1 November 2018, stronger No Jab – No Play regulations in early childhood education and care services will require them to ensure that parents and carers of children attending their service provide the service with an updated immunisation history statement, which proves that their child’s immunisations are up-to-date, twice a year. This is in addition to the original requirement, which has been in force since January 2016, which requires children, who are enrolling in education and care services, to be fully-vaccinated. The additional No Jab – No Play regulations require parents and carers to provide the education and care service with evidence that their child’s immunisations continue to be up-to-date, while attending the service, at intervals no greater than seven months. 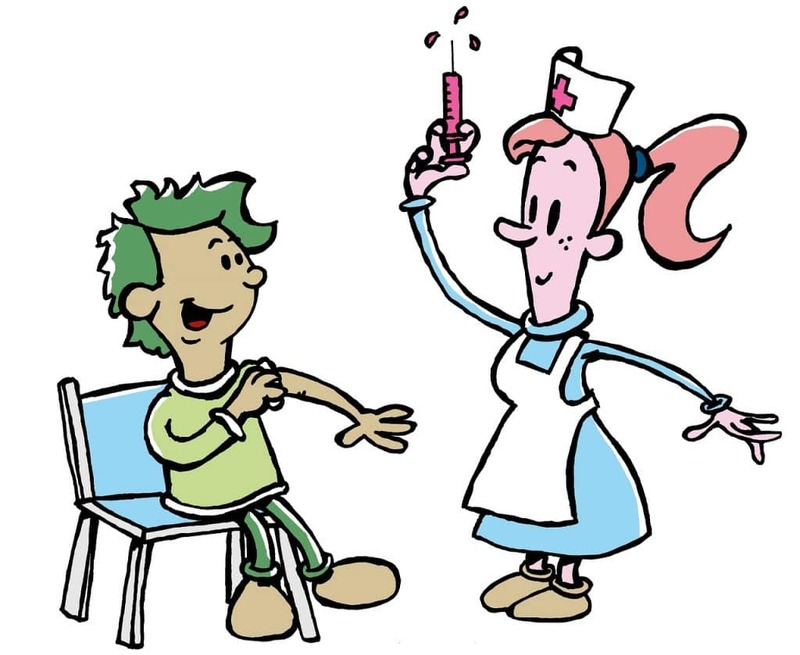 Parents’ and carers’ being asked by their education and care service for updated immunisation evidence can serve as additional reminders and prompt them to remember and prioritise vaccination, so that it is not inadvertently overlooked. The Department of Education and Training, in cooperation with the Department of Health and Human Services, has developed a useful resource to help all education and care service services meet this additional requirement. scenarios and suggestions for ways to support families in different circumstances, such as families that are experiencing disadvantage and non-Medicare card-holders, for example. time the request so that parents/carers can meet their obligation of providing this information at intervals of no greater than seven months.